I've been setting up more new MacBooks in the last two weeks than I probably have in the past year. This most recent time, I noticed that I still had a ton of old contacts in my iCloud acccount - remnants from years ago when I owned an iPhone and synchronised my data with Apple's cloud services instead of Google's. In hindsight, I usually just don't synchronise Apple's Contacts when setting up a new MacBook, since I already filter out its results on my current iPhone - out of sight, out of mind. 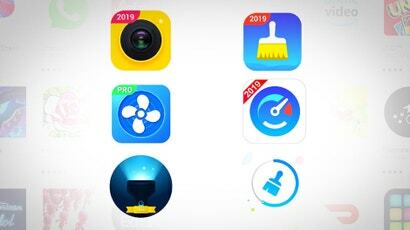 I probably just checked all of iCloud's options by default this time, but it gave me the opportunity to do some quick spring cleaning. I pulled up Contacts, filtered to my iCloud list, waved goodbye to ancient phone numbers and friends I haven't spoken to in years, and mass-deleted everyone. So much better. Only, then Siri stopped telling me how to get home. 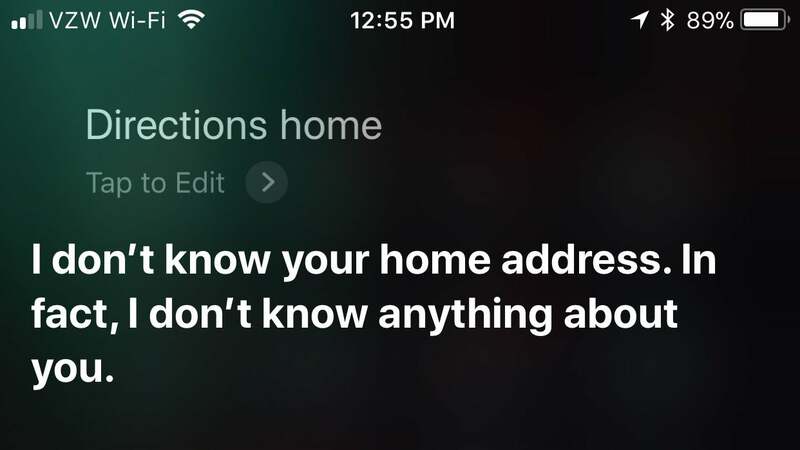 The first time Siri couldn't tell me how to get home - using the traditional "Siri, directions home" command - I figured it was a fluke. When the same issue repeated over subsequent days, I started to think about why Siri was suddenly playing coy. I figured I must have accidentally deleted my own address information when cleaning out my Contact list, so adding me back in seemed like a logical fix. When I had a free moment - no, not while driving - I pulled up Contacts on my iPhone, tapped on my card, and smiled. I was right. All my information had disappeared. I entered in my key details, including my address, asked Siri to take me home, and had the directions I had long missed. And the next day, when I tried to ask Siri for some navigational help again, she reminded me that she didn't know who I was. Huh? 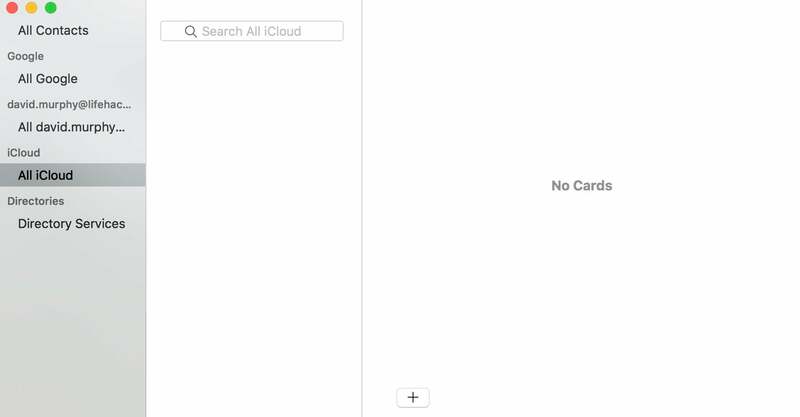 Right before I started writing this paragraph, I pulled up my card in the iOS Contacts app - no information. I added in my address and backed out. I waited a minute and pulled up the card again. Still, nothing saved. Sigh. As it turns out, there are a few things you have to do that defy logical explanation in order to get your card to correctly reflect your actual information in Contacts, as well as to get Siri to recognise that you are indeed you, and that commands about you should refer to your information. 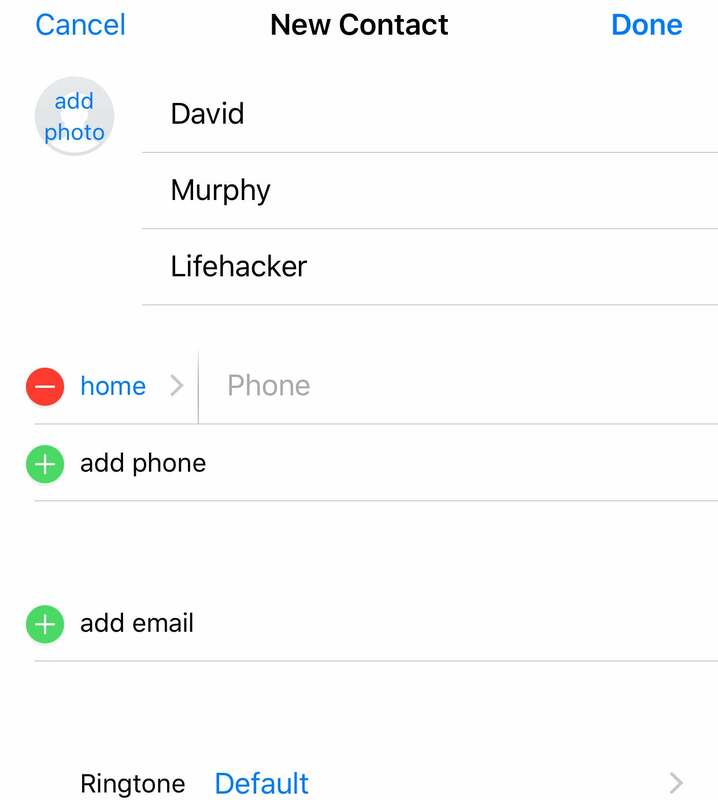 I then backed out to the main Settings screen, tapped on Siri & Search, and verified that Siri was definitely using my new contact - David Murphy - in the My Information field. She was. All looked well. I fired up Siri, asked her for the directions home, and received the correct information. Troubleshooting can feel Sisyphean sometimes, especially when you know you're on the path to a solution that just isn't working out for a variety of reasons. Don't let that discourage you. I prevailed, and Siri and I are on speaking terms again. I wish iOS would just recognise that "My card" is me, and it should apply to any instance Apple needs my personalised information for some purpose, but I'm just happy enough that I could find the right workarounds to give Siri her memory back. Better still, now I can drive home.